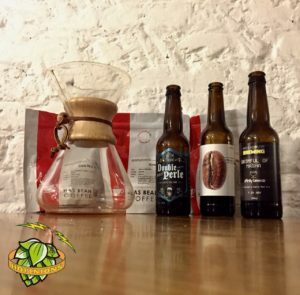 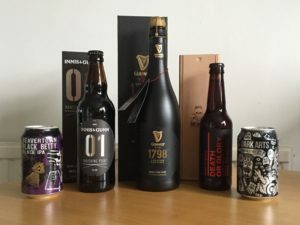 In our third crossover podcast, we’re with Roland from Steve & Roland’s Beer Podcast talking about coffee, beer, coffee and beer and coffee in beer. 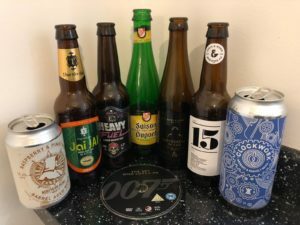 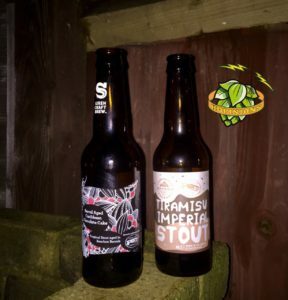 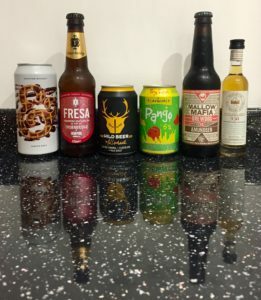 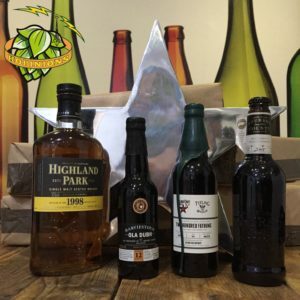 Hopinions | Coffee beers… Are they any good and what’s the best you’ve had? 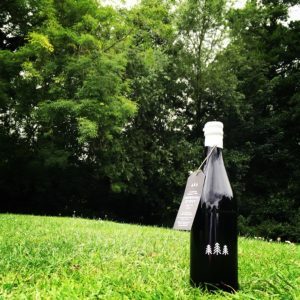 We are grateful to Roland and Has Bean Coffee for providing the coffees and beers for this podcast for free. 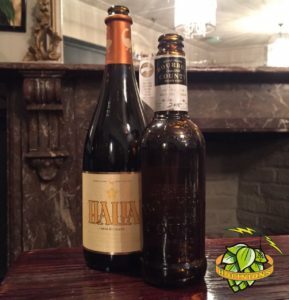 This hasn’t influenced our thoughts on the coffees and beers that we featured.